Give an eGift Card! 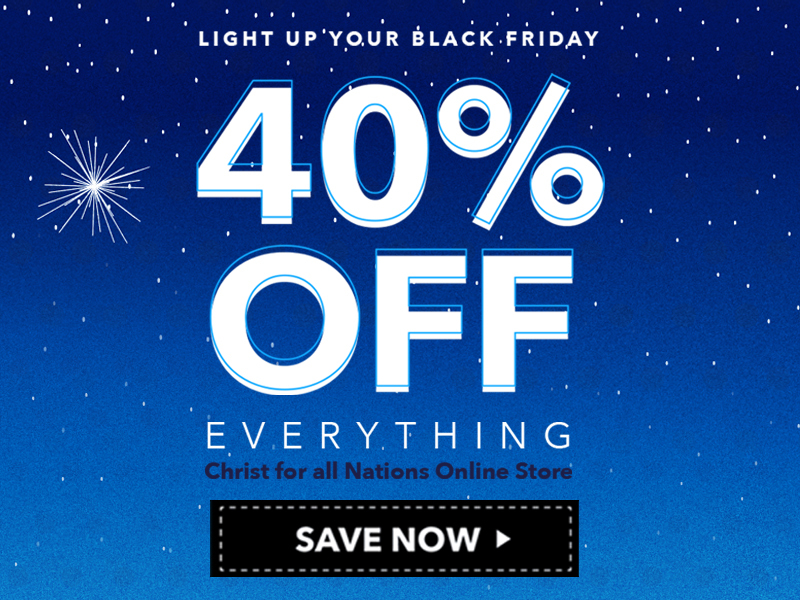 Your friends and family can choose from hundreds of inspirational and evangelistic-training resources like: powerful books and videos from Evangelists Daniel Kolenda and Reinhard Bonnke, worship music recorded live in Africa, attention-grabbing apparel and so much more! Gift Card has NO fees and is valid up to 3 years after purchase date. NOTE: The GIFT CARD notification email message may go to the recipient's SPAM folder. We apologize for any inconvenience this may cause.